Fairgrounds location for Country Quilters of Jefferson County's April biennial quilt show. The Country Quilters of Jefferson County are hosting their 14th biennial Quilt Show at the Jefferson County Fairgrounds. 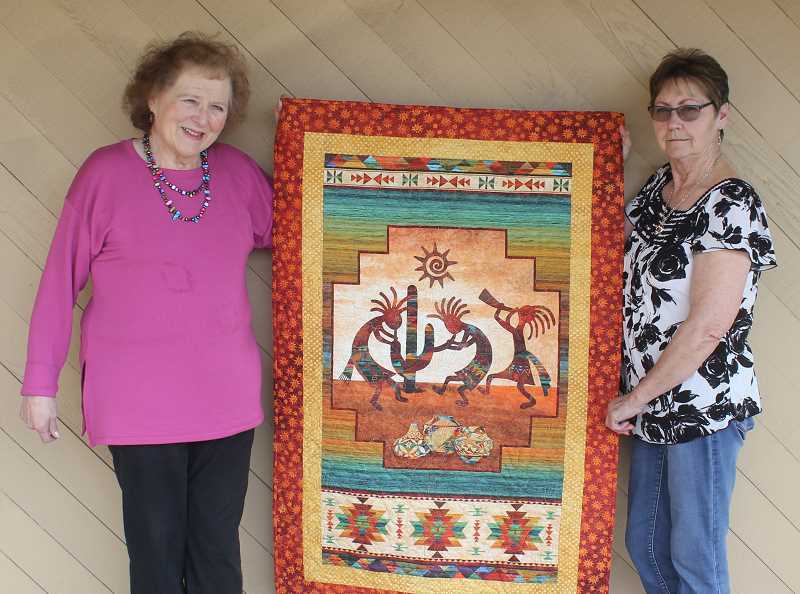 The show has been held every two years for the last 28 years and usually showcases anywhere from 150-180 quilts, which are displayed at the fairgrounds. This year's show will run from 12-5 p.m. Saturday, April 13, and 10 a.m. to 3 p.m. Sunday, April 14. The show is open to all entries. Participants do not need to be a part of the Country Quilters to enter. Entries will be collected before the show from 5-8 p.m. Friday, April 12, and from 9-11 a.m. Saturday, April 13. For more information about entering, contact Becky Jordan at 541-420-1427 or Joanne Heare at 541-546-4502.